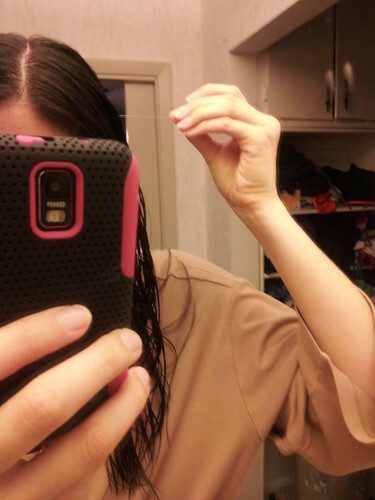 This morning after I had showered, I was standing at the bathroom sink brushing my hair like normal. Out of nowhere pops this 4 inch long, coarse, curly, grey hair. What!? When did I get greys? I have a wild chin hair! I have one grey eyelash that I've had my whole life. 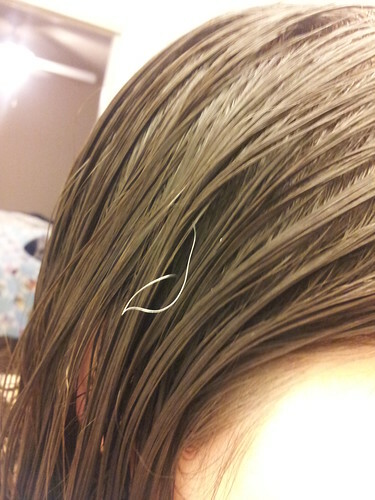 A grey hair though? Whomp whomp. Really? It should be one or the other. OH NO! 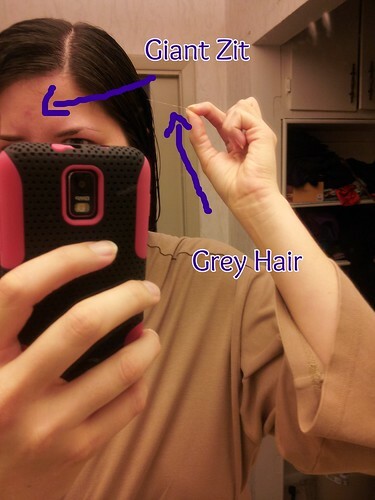 I have been seeing gray hairs more and more. It's really uncool. And they aren't even on the underside, they are smack in the top center of my head!